La Liga side Sevilla continue to work on a double deal for Nolito and Jesus Navas with new coach Eduardo Berizzo targeting both Spaniards to bulk up his squad. Nolito remains a Manchester City player, while Navas will officially become a free agent when his City contract expires on June 30. 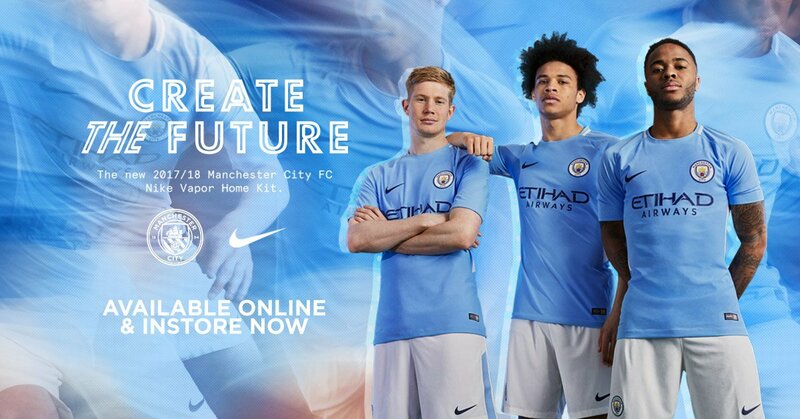 And if they could well be swapping sky blue for the red and white and Sevilla. Navas is a more straightforward deal with the 31-year-old likely to snub offers from Italy and Turkey to achieve his dream of returning to Nervión. Nolito’s situation is slightly more complicated, with Manchester City preferring to sell than loan him, while Sevilla want the same deal they struck for Samir Nasri a year ago – a loan deal with an option to buy him in a year’s time. Given their refusal to cough up for Samir, you could understand any reluctance City might have to not agree to these terms. Complicating Sevilla’s pursuit of Nolito is rival interest from former club Celta Vigo, Real Betis and his latest suitors Real Sociedad, who could make a sizable offer if they can sell Carlos Vela quickly. 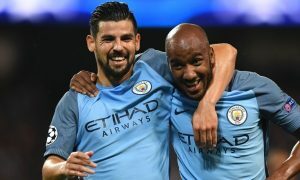 Speaking to the club’s official website today, Sevilla president José Castro again confirmed that the Andalusian club are working hard to reunite Man City’s fringe wingers at the Estadio Ramón Sánchez Pizjuán. 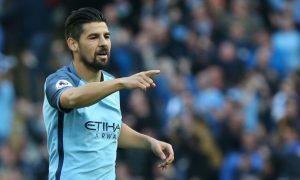 City are hoping to get around £10 million back for Nolito, who cost £13.8 million when signed from Celta in 2016, but may have difficulty receiving such a fee from a Spanish side.